The SHREDZ experience for me has been life-changing. Before, I wasn't confident, and I thought being skinny would change that. But I found pretty quick that “skinny” doesn’t make me happy, or healthy. When I saw the SHREDZ athletes and success stories, I saw people with goals. Their focus wasn’t on being skinny; for them, success was about pushing themselves to the limit to see what they were capable of. 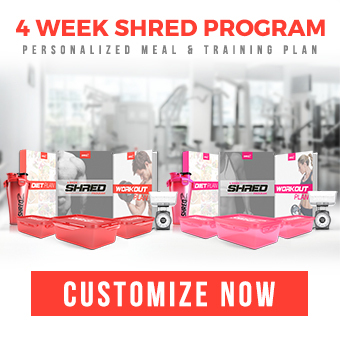 The difference between SHREDZ and other fitness companies is that SHREDZ puts their clients’ results out for the public to see, even if the person in the transformation photos only lost 5 pounds. SHREDZ understands that not everybody is a bodybuilder or supermodel, and that is okay. SHREDZ truly wants to be there for their clients every step of the way, and it doesn't matter if results are big or small, because it’s not just about losing a crazy amount of weight. The SHREDZ pros truly want to be there for the journey and help people change their lifestyle and reach their goals. Before SHREDZ I had low self-esteem, because I wasn't fit and wasn't myself all the time. I tried to fit in, and could never really find a group of people I wanted to surround myself with. When I first joined the SHREDZ team, I didn't realize the family they had created—and that I had just become a part of it. I tried other products and programs before starting SHREDZ, so my body was already getting used to working out regularly. Even still, I was able to lose about five pounds in my first week with SHREDZ. I was attracted to SHREDZ because of the real life stories and how they tailor supplements to men and women, because our bodies and needs are so different. 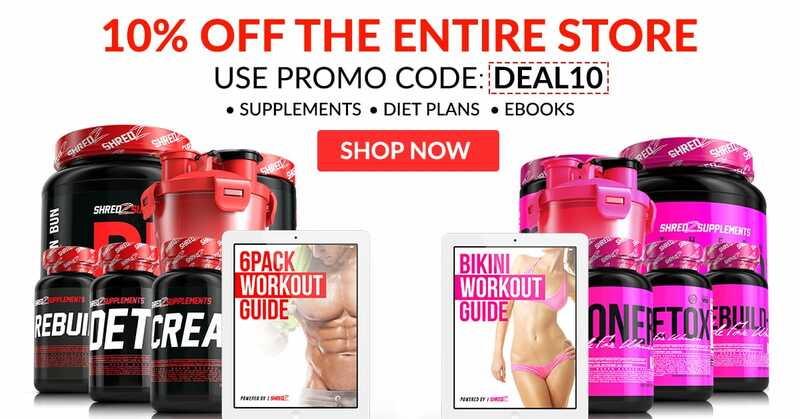 My favorite SHREDZ products are the Alpha Female Stack — the Burner, Toner, and Detox. 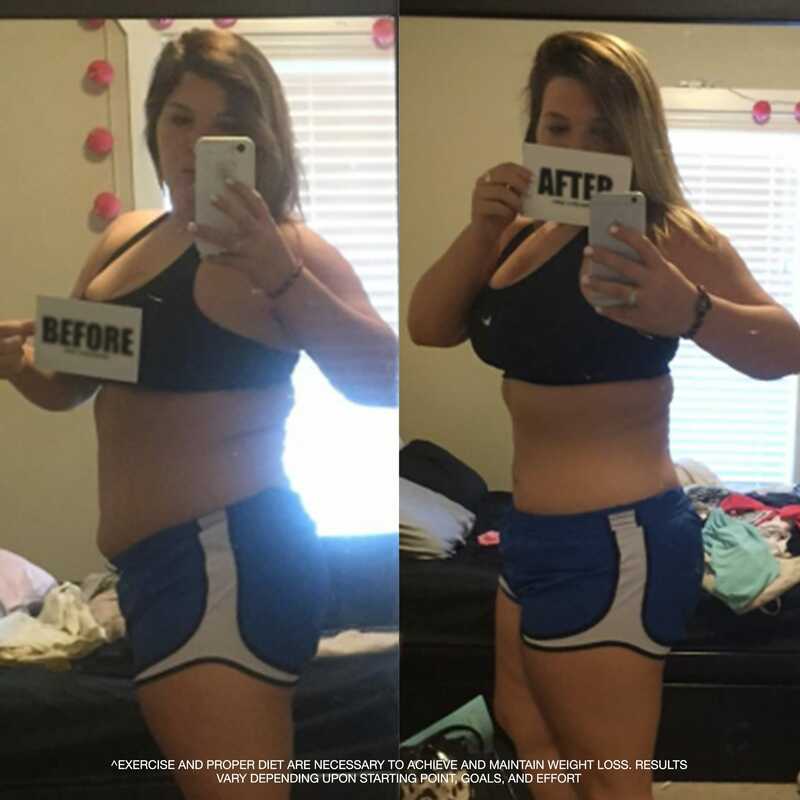 I chose them because this combination worked best for me to lose weight, as their programs are tailored to my needs. What I really like about SHREDZ is that they truly care. Whenever I had a question, help was only an email away. Someone always responded to me and my needs within 24 hours. My overall experience has been great, and I continue to use SHREDZ now. Taking the supplements gives me energy and helps keep myself in check; I am motivated to continue to work out and keep following a healthy diet. I notice that my weight fluctuates less when I take the supplements. 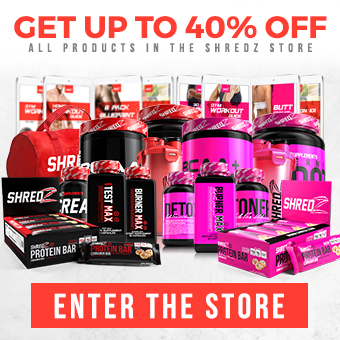 I would recommend SHREDZ to anyone wanting to change their lifestyle, because the products are great and can help with almost any fitness goal out there. SHREDZ is a family and a movement, so there is always someone there to help you along the way.